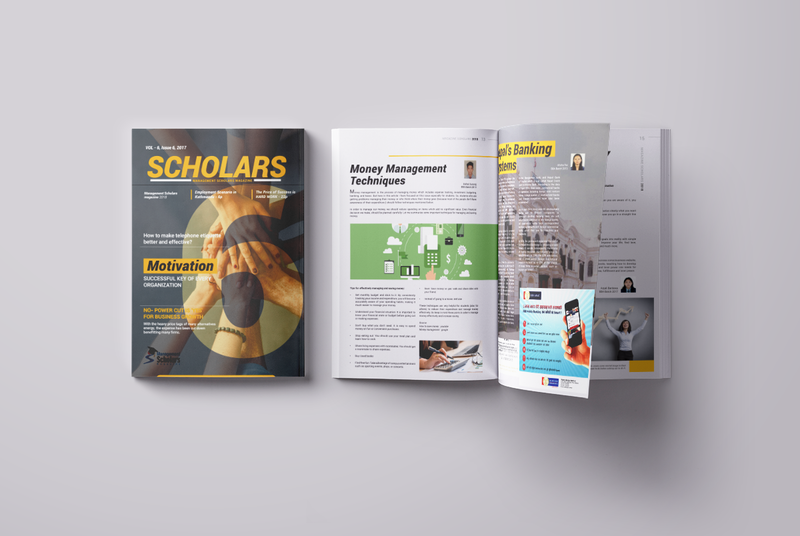 We are glad to announce our another design for a college magazine (kantipur City college) for 2nd time. It’s always a challenging to create a magazine when you have a lot of contents to fill it up with. And yes alot of pictures with high quality image needs to be inserted on the design file. After a 2 months of intense work we were able to bring out the design and appreciated by the college magazine team and administration. We the Raindrops Creation are will look forward to make more of these designs for company’s and institutions. Please feel free to contact us and we would be glad to work together.